Identity management simultaneously affects productivity and security in an organization. That can be a challenge for IT admins because striking a balance between productivity and security is not always the easiest balance to maintain. Additionally, the traditional username and password is no longer an adequate authentication method on it’s own. 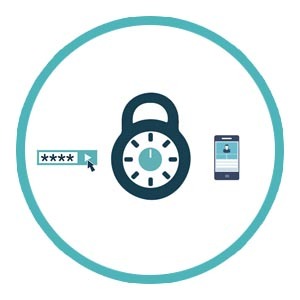 The good news is the identity management category multi-factor authentication (MFA) can significantly improve an IT organization’s security posture without costing users their productivity. So, let’s take a look at why a username and password is no longer sufficient on its own. 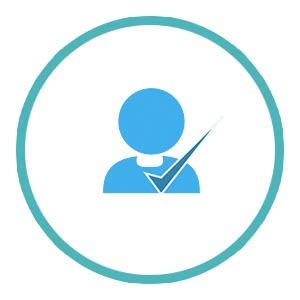 Two decades ago, when Microsoft® Active Directory® was introduced, there wasn’t a driving need to ensure that there were multiple methods to authenticate and authorize a user. Hacking attacks were much different back then with much more focus on viruses and malware. Today, though, there is a heightened awareness that credentials are perhaps the most valuable digital asset because they are a conduit to confidential information and systems. The right set of credentials are the electronic keys to the digital kingdom. To help guide users toward making better choices, IT organizations have employed a couple tools. One of them is enforcing more stringent passwords by utilizing password complexity management solutions. This forces users to add in characters, numbers, and uppercase letters to strengthen their passwords or just lengthen them. However, one of the strongest defenses IT admins have started to leverage is second factor authentication. Generally, passwords are considered something that you know. By adding a second factor – something that you have – it is much harder to compromise an account because both are required to gain access. 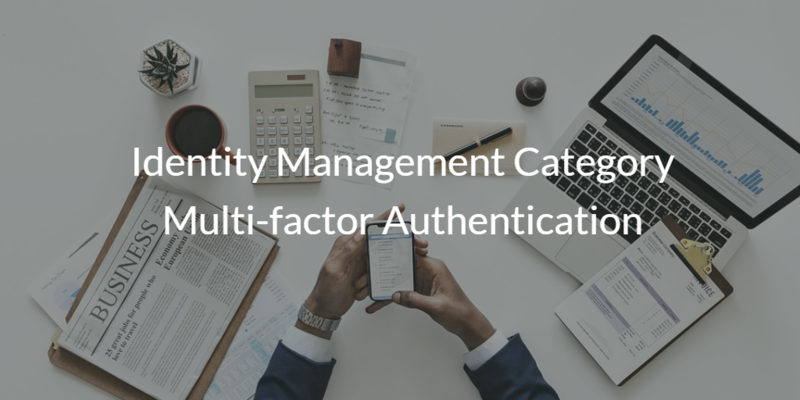 This desire to increase security is what is driving the growth of the identity management category multi-factor authentication. With the advent of smartphones, the process to leverage MFA technology has become easier than ever. Historically, security technology has been difficult to implement and use. Now, though, MFA has become nearly ubiquitous. 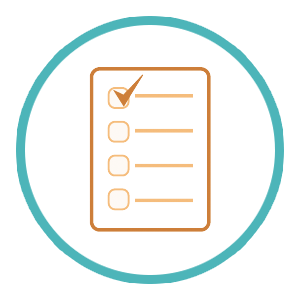 In fact, no longer do IT organizations need to purchase third party MFA solutions. They are often included in various components of identity management platforms, like JumpCloud® Directory-as-a-Service’s® MFA feature. JumpCloud Directory-as-a-Service includes 2FA in the authentication process for logging into the user and admin portals, and for logging into Linux® and Mac® systems. This means that the integrated directory services and multi-factor authentication makes it easier for IT organizations to deploy MFA to end users. In addition, end users gain increased protection over their credentials, which helps decrease the chances of a compromise. When combined with all of JumpCloud’s directory service features, IT admins are also able to deliver a more productive workflow for their end users. Our cloud-based directory service integrates with systems, applications, file storage, and networks. The end result is that users are provided with one set of credentials that grants them frictionless access to all of their IT resources, and IT rests assured knowing security features are in in play like Password Complexity Management and MFA.